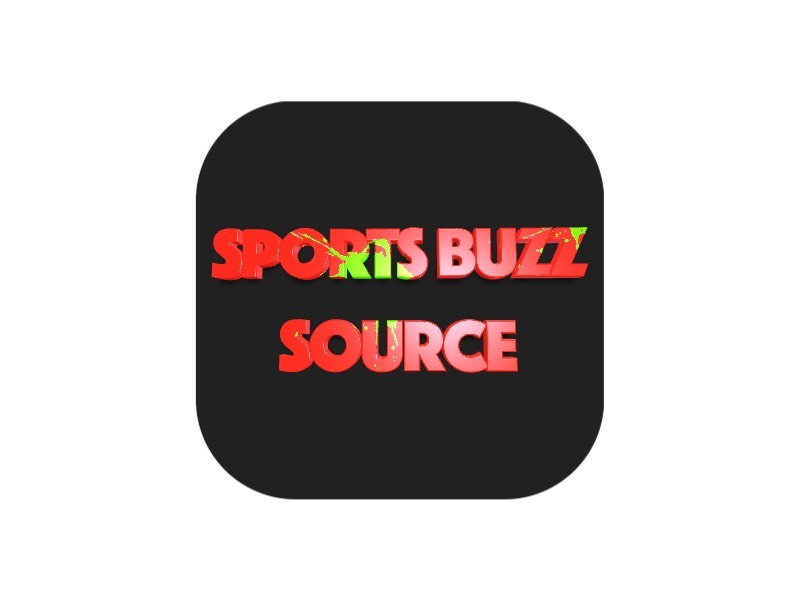 LOUISVILLE, Ky. – Oregon supplanted UCLA as the No. 1 team heading into postseason play in this week’s 2018 USA Today/NFCA Division I Top 25 Coaches Poll. The NCAA’s No. 1 overall seed received 21 first-place votes and 788 points. The Ducks (47-7) are the third straight Pac-12 program to sit at No. 1, a spot held by the league since the third poll (Feb. 27) of the season. Oregon swept a Pac-12 road series at then-No. 24 California to clinch the league’s regular season title for the fifth time is six seasons. 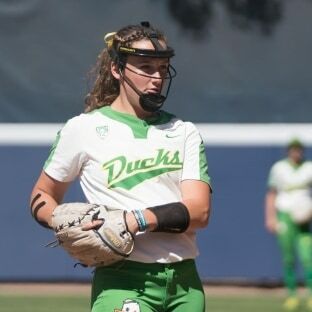 The Ducks will open their road to the Women’s College World Series on May 17 hosting Albany. The Bruins (50-4) grabbed 10 first-place votes and 765 points. UCLA dropped its series opener to No. 16 Arizona State, but bounced back to take the series and reach 50 wins on the campaign. The Bruins earned the third overall seed and will host Sacramento State in their opener on May 18. No. 3 Oklahoma, who received the final first-place vote, and No. 4 Florida each reached the 50-win plateau and won the Big 12 and SEC Tournaments, respectively, last weekend. The Sooners (50-3) have swept the Big 12 regular season and tournament three times overall, including the last two seasons. OU is the No. 4 overall seed and will host Boston University, who defeated the Sooners this season. The Gators (50-8) also swept their regular season and tournament titles and will be the No. 2 overall seed hosting Bethune-Cookman in their opener. It was UF’s fourth tournament title, first since 2013. No. 5 Washington, No. 6 Arizona State and No. 7 Tennessee stayed in their respective positions. Florida State moved to No. 8, while Georgia and Arizona slipped one spot each to No. 9 and No. 10. The Huskies (44-8), Sun Devils (43-11) and Lady Vols (45-12) are the fifth, eighth and tenth national seeds. The Bulldogs (43-11) and Wildcats (40-14) grabbed the No. 7 and 14 seeds. Hofstra returned to the poll after a two-week absence, while No. 25 Minnesota makes an appearance for the first time since Week 3 (Feb. 27). No. 24 California, t-No. 25 Mississippi State and t-No. 25 Oklahoma State dropped out. The 2018 USA Today/NFCA Division I Top 25 Poll is voted on by 32 NCAA Division I head coaches, one representing each conference. Records reflect games played through May 13.